This section has grown out of the work of The Forgiveness Project, www.theforgivenessproject.com. 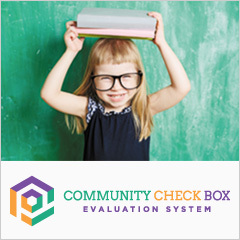 This and other sections in the Tool Box chapter on Spirituality and Community Building (Chapter 28) have been written with the support and contributions of experts connected with the Charter for Compassion International, www.charterforcompassion.org. 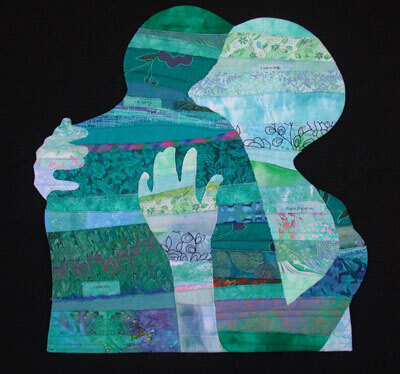 Reconciliation in the context of community building assumes a need, a will, or an actual effort made on the part of an individual or a group of people to live side-by-side in peace with a person or another group they had considered to be their adversaries in the past. Forgiveness is the principled decision to give up your justified right for revenge; it also requires the forgiver to recognize that the offender is “human like myself.” As the British philosopher and poet David Whyte has written: “It is that wounded…un-forgetting part of us that…makes forgiveness an act of compassion rather than one of simple forgetting.” Following hurt, pain, or atrocity, forgiveness can potentially bring resolution and freedom. It is a practical way of preventing the pain of the past from defining the path of the future. 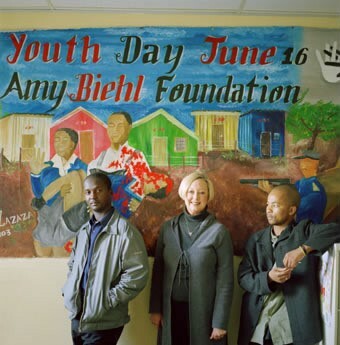 In 1993, Amy Biehl, an American student working in South Africa against apartheid, was stabbed to death in a black township near Cape Town. In 1998, the four young men convicted of her murder were granted amnesty by the Truth and Reconciliation Commission (TRC) after serving five years of their sentence – a decision supported by Amy’s parents. While punitive justice can be problematic because it relies on a ”just” authority that can restore the balance, restorative justice places the emphasis on acknowledgment and accountability, which have been shown to enable those who have been harmed to move on. Acknowledging guilt is hard, because people are uncomfortable with their own shame, and afraid to recognize that they are to blame. “But unless you feel the shame, you can’t feel remorse,” contends Gobodo-Madikizela (2004). This peacebuilding initiative worked because both communities were able to look at each other in the eye, find respect, and build a relationship with greater understanding. Umbreit concludes this was not “little common conversations…but real restorative dialogue,” as people spent hours together, listening to each other’s pain and trauma. In this way, both communities were able to hear each other’s stories, forgive, move forward, and build a safer neighbourhood. Reconciliation Ceremony. The reconciliation ceremony is at the heart of Fambul Tok’s approach to community-owned and led peace-building efforts. Drawing on the tradition of truth telling around a bonfire, communities host a bonfire in the evening, where victims and perpetrators have an opportunity to come forward for the first time to tell their stories, apologize, and ask for or offer forgiveness. The communities then sing and dance in celebration of this open acknowledgement of and resolution to what happened in the war. The next day, the communities hold cleansing ceremonies that draw on traditional cleansing practices as well as traditions of communicating with the ancestors and pouring libations. These cleansing ceremonies culminate in a communal feast. Marina Cantacuzino is Founder and Chief Storyteller of The Forgiveness Project, a U.K.-based organization that collects and shares real stories in order to build understanding and give people the opportunity to move forward from trauma and conflict, enabling both personal and societal change. The Forgiveness Project has no religious or political associations. Katalin Karolyi, BA, MSc, is Communications Officer of The Forgiveness Project. Visit The Forgiveness Project on facebook and twitter.